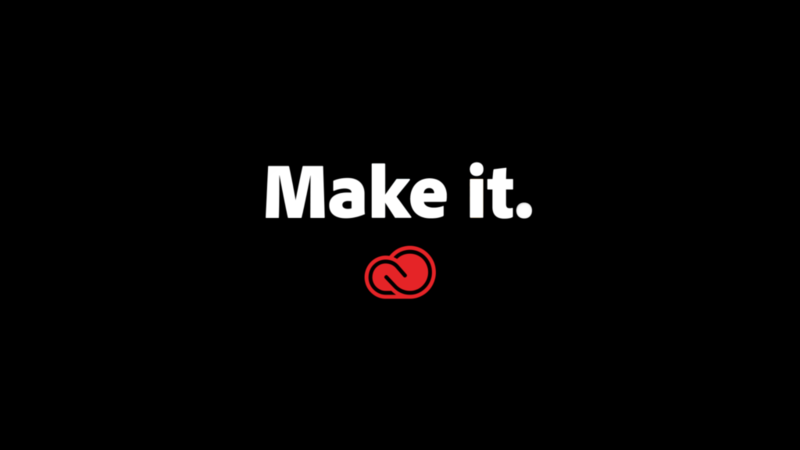 We’re excited to see our Intro & Outro animations in new episodes of Adobe’s Make It series. As an Adobe production, the talk show features artists and professionals who have used Creative Cloud tools in their specialized field whether in photography, design or video. Part of our task in animating these Intros and Outros was to reflect these different fields in relation to the featured artists. Another consideration was to incorporate images and color themes that would correspond to different Creative Cloud tools depending on the episode.